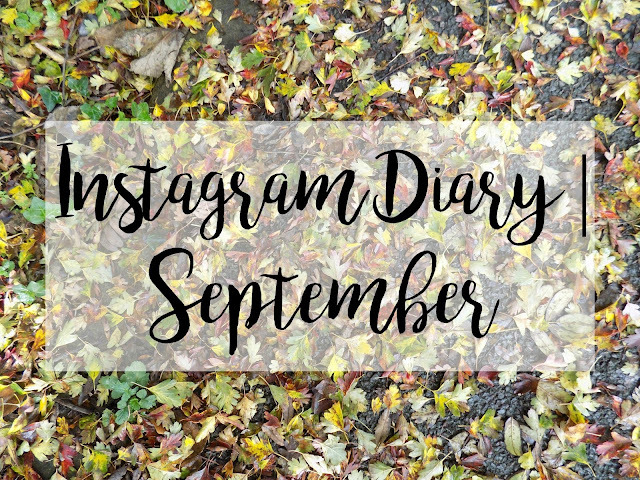 If you haven’t been keeping up with my Instagram throughout the month of September you might not have noticed that I have completely restarted my feed. I felt like a bit of a change considering I had well over two-hundred photos. I’m quite happy with the photos that I’ve uploaded throughout September so I thought I’d show you them in one big blog post. So sit back, relax and take a cheeky look at my attempt at being artistic. If you’re not familiar with my blog or my Instagram account then I definitely recommend that you follow me, but I’m a bit biased. 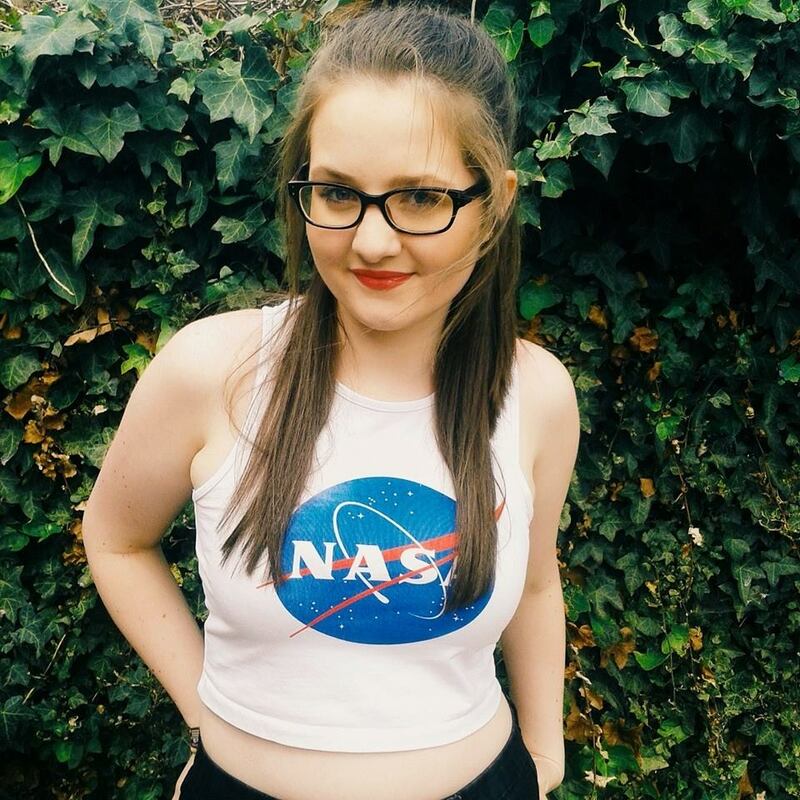 Anyway, if you take a look through this post and think that you’d like to go check me out then my Instagram account is @chloe_marie.x, just click on my account name and it’ll take you right to my Instagram feed so you can do some FBI level stalking. Let’s get into the blog post, shall we? Are you still there? You are? Well, congratulations you’ve made it all the way through my attempt at artiness and over posing. Still not bored of me yet? Then you’ve got the link to my Instagram feed at the start of this blog post! Want to hear more from me? You can follow me on Bloglovin’, Twitter and Snapchat; all the links are to the right of this blog post. Hope you enjoyed the post; until Sunday, where there is a very exciting blog post coming your way!